Master Manipulators of Molten Metal. Steel, stainless, aluminum, cast iron, bronze and brass welding/brazing. Webb Roller 3/8″x4′ material cap. Much more than just a fab shop. CNC boring, bed and knee mills. 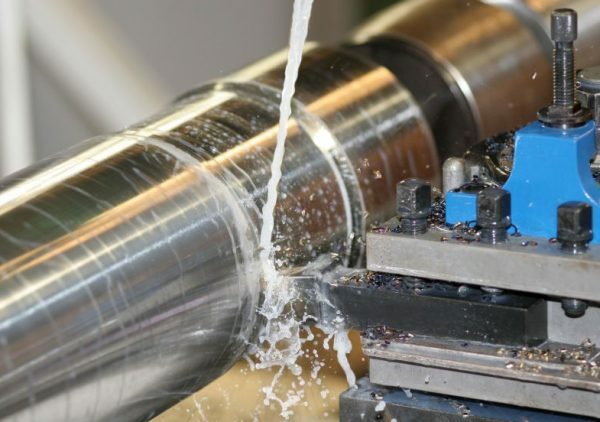 (4) CNC and digital read out lathes, 48″ vertical lathe. Bearings, shafts spray welded and re-turned, bushings, cylinders sleeved and bored. Plate surfacing, re-threading, and keyed shafts up to 20ft. long. Exceptional experience in heavy and light repair and new fabrication. Semi tractor frame extensions and repair welding. Trailer frame straightening and re-arching. Suspension and fifth wheel plate repair and replacement. Bucket rebuilding, equipment hard-facing and crusher plant repairs. Portable line boring and drilling. 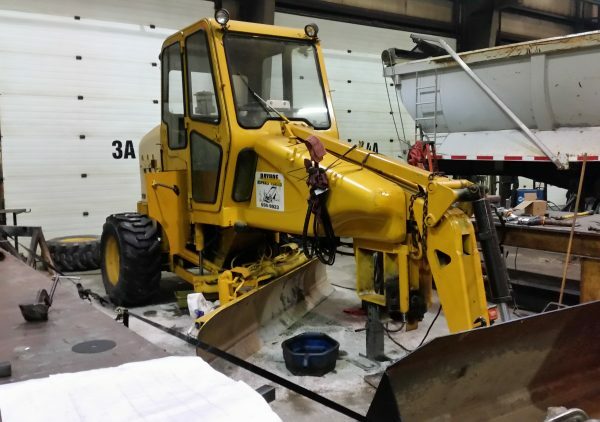 Cylinder replacement, hydraulic rebuilds, and pump repairs. Boom and loader arm repairs. New fabrication and install of dump box liners. Refurbishment of existing dump boxes and running gear. 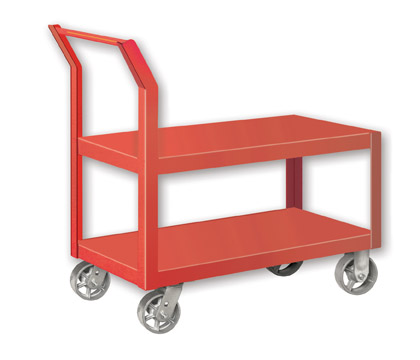 Shop carts, tool carts, and specialty work stations. Light to heavy duty material and part racking systems. Part washing, drying and paint lines. Specialty scrap bins, dumpsters and containment systems. Dump bodies, gravel trains, flat beds trailers. Get the job done anywhere. 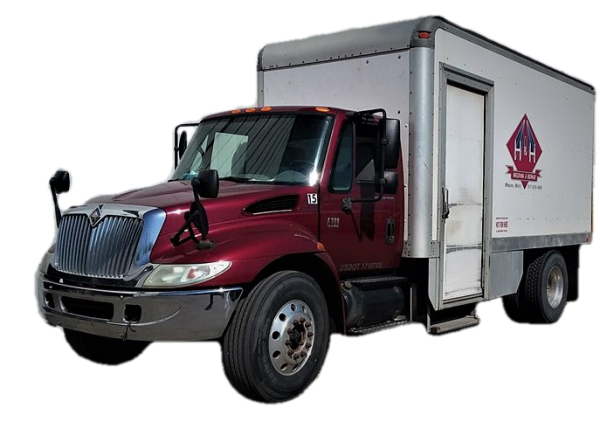 2 box trucks equipped with on-board welding machines, plasma cutters, grinders, air compressors and various tools. Mobile sales, part pick up and delivery. 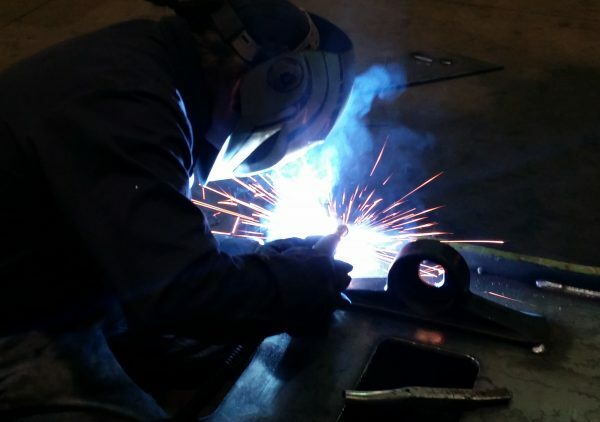 Field welding, torching and general fabricating. On site evaluations and consultations. Machine set up and tear down. Handrail, gantries, and catwalk installs. 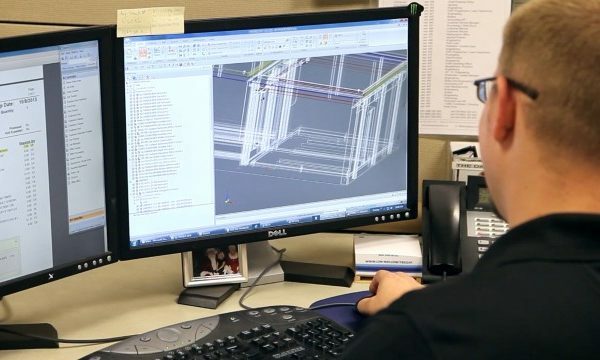 High quality materials per customer order with minimal lead times. Building erection services, additions, and demolition. Single and multi story building packages in any size. Towers, crane systems and steel decking. 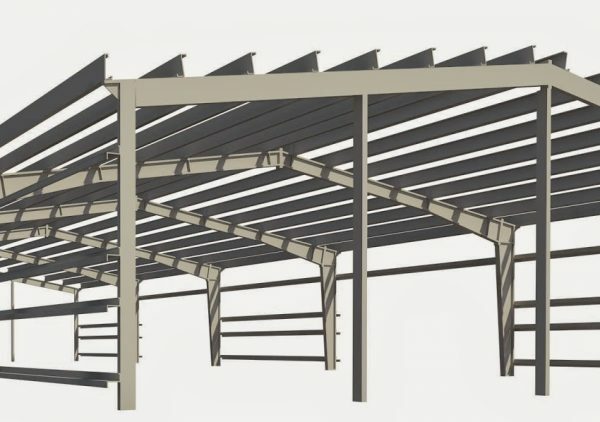 Bar joists, joist girders, and fabricated beams. Loading dock and multi-story stairs. Handrails in any style and guard posts. Red iron and similar steel sales.